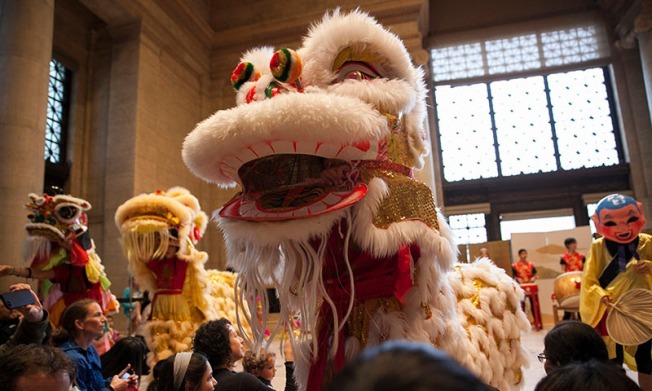 Welcome in the Year of the Ram at the Asian Art Museum’s Lunar New Year celebration on February 8, 2015. Lunar New Year is the most celebrated holiday of the year in many parts of Asia. The exact date of the Lunar New Year changes each year according to the lunar and solar calendar. This year, Lunar New Year falls on Thursday, February 19, 2015.